Happy Chinese New Year from LanguageCorps! So yesterday was the Chinese new year. Welcome to the year of the dragon! How did you celebrate? We’ve heard from several LanguageCorps teachers in Asia about some pretty crazy parties! 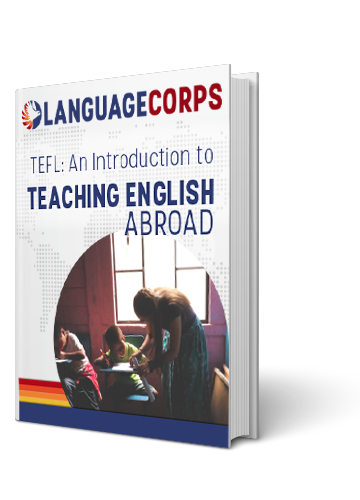 Anyway, to everyone teaching English abroad right now, wherever you are, hope you have a great time! Be safe, and enjoy the year of the dragon!